At Mikvah USA, we are not satisfied with merely helping communities complete majestic brick-and-mortar mikvaos across the USA and Canada. 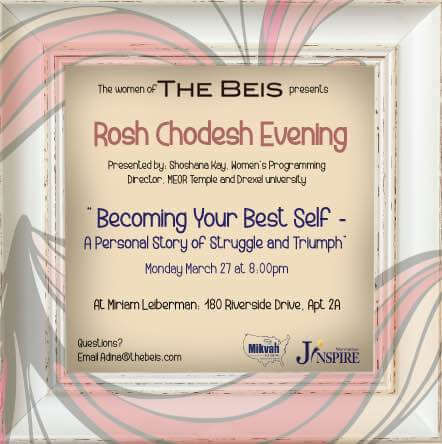 We want every Jewish woman to be able to satisfy her neshamah's innermost yearning. Our Education Division offers women across the continent – down to the most remote community – the ability to learn more about taharah and its practical application. 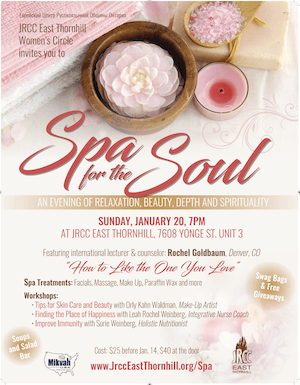 More so, we help her fully appreciate taharah's spiritual beauty and its transformative powers in the Jewish home. 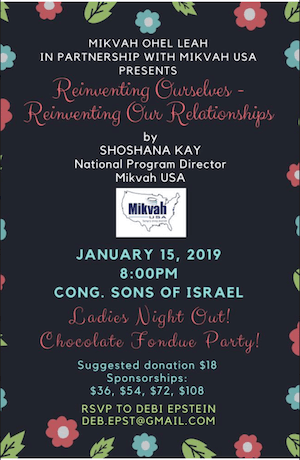 By empowering Jewish women across North America to take ownership over their Yiddishkeit through taharah, Mikvah USA is changing the future doros of Klal Yisroel. 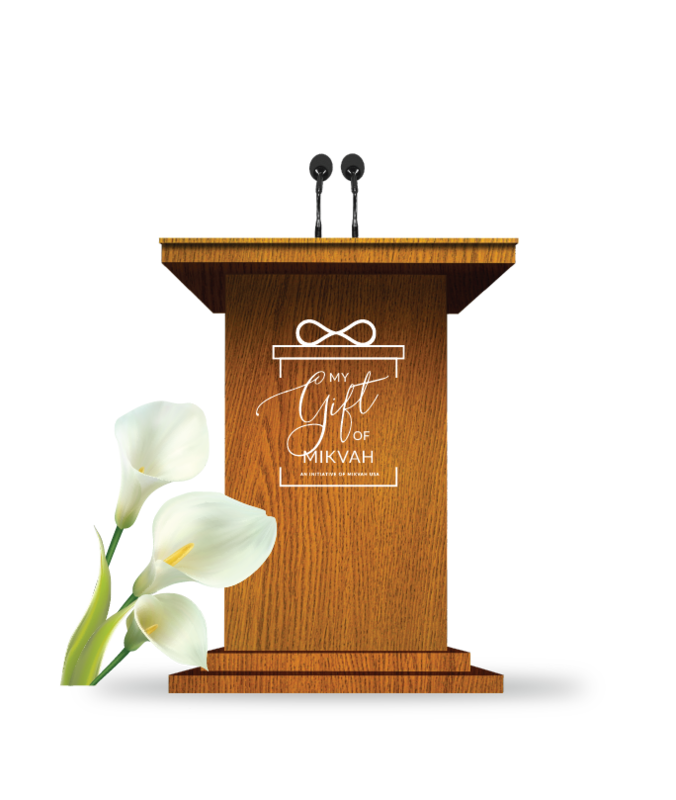 Our campaign is named "My Gift of Mikvah," presenting this Divine gift to segments of the Jewish community who are otherwise unlikely to experience it. 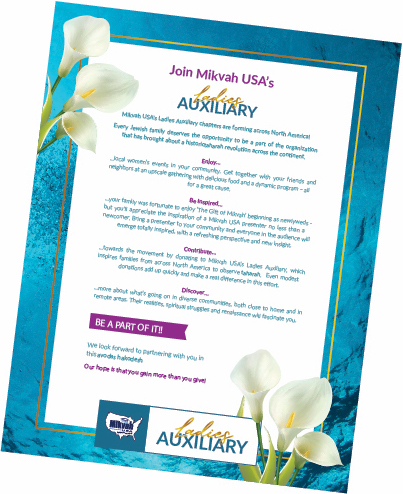 Mikvah USA's Education Division is pleased to announce the establishment of the Mikvah USA Ladies Auxiliary chapters, which will help support this fast-growing division. 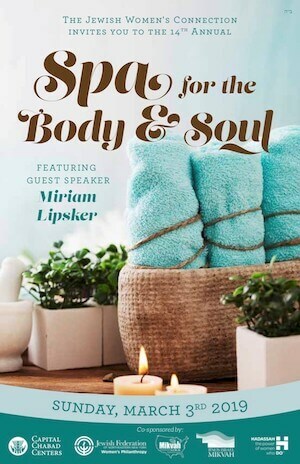 Each Auxiliary chapter features a dedicated group of women who support Mikvah USA's efforts by organizing and promoting fundraising events and "Evenings of Chizuk and Awareness." 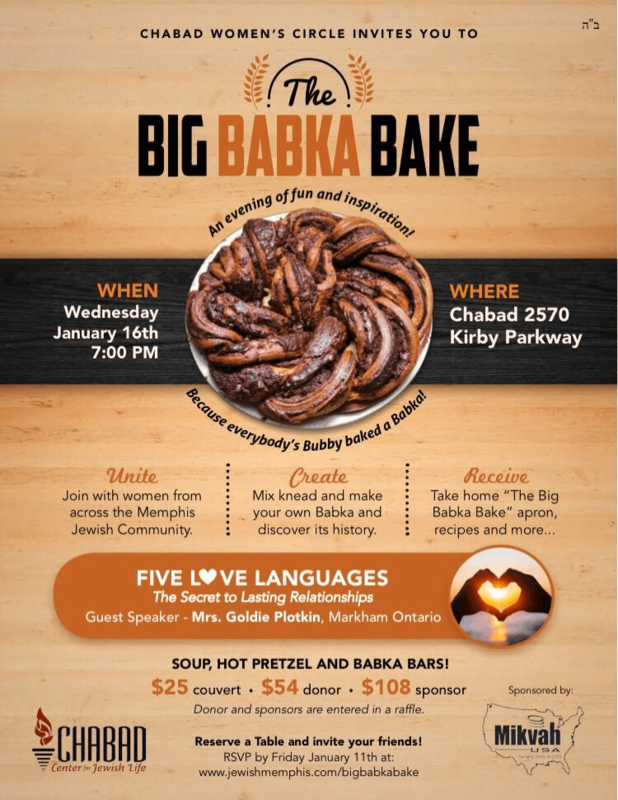 Currently, Williamsburg, Borough Park, Monsey and Monroe each have their own Ladies Auxiliary chapters, with other communities expected to join in the near future. From our directors to individual presenters, every member of the Education Division is passionate about helping women access their Divine gift – and has a wealth of talent and experience in her designated work. Each presentation, in each community, is a project of its own. A fresh topic, a fresh angle – and, most of all, unbridled enthusiasm by all involved. "Gevura is so relatable; I found myself nodding in agreement to so many of the scenarios she brought up. 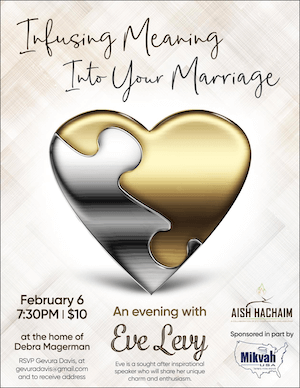 It's always good to be reminded that along with the challenges that can arise in marriage, we play such a crucial role in our relationship and have the ability to create the loving, accepting, and happy marriage and home we so want!" 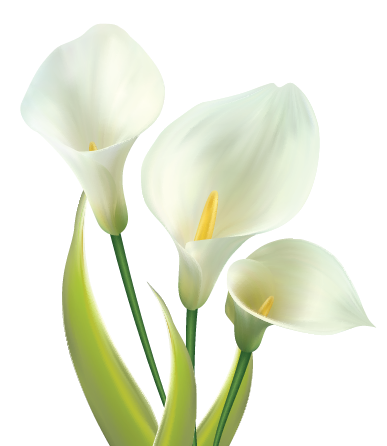 "What was most memorable about Mrs. Karmely was her approachable and humble nature. I was able to speak to her after class and she listened non- judgmentally and intently. 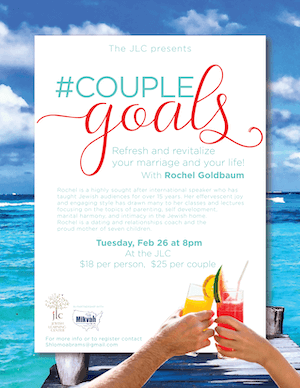 She really brought me closer to my spiritual role as a Jewish woman and I look forward to seeing her speak again." "Having Chani Juravel speak at JFX was another inspiring experience. 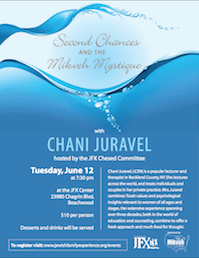 Chani’s class on Second Chances and Mikveh Mystique was filled with uplifting words, beautiful stories, humor and personality. Another night to remember!" 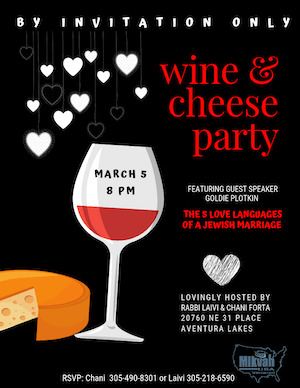 "Gevura, by teaching what you teach about intimacy, love, companionship and commitment, you are potentially saving marriages that would otherwise have failed, with the potential to bring more lives into the world. You are in the company of Moshe's sister Miriam who convinced her parents to remain intimate and connected!" "My biggest takeaway from the workshop was the different symbols of water in the Jewish tradition. That is definitely something that I'm incorporating in my life." 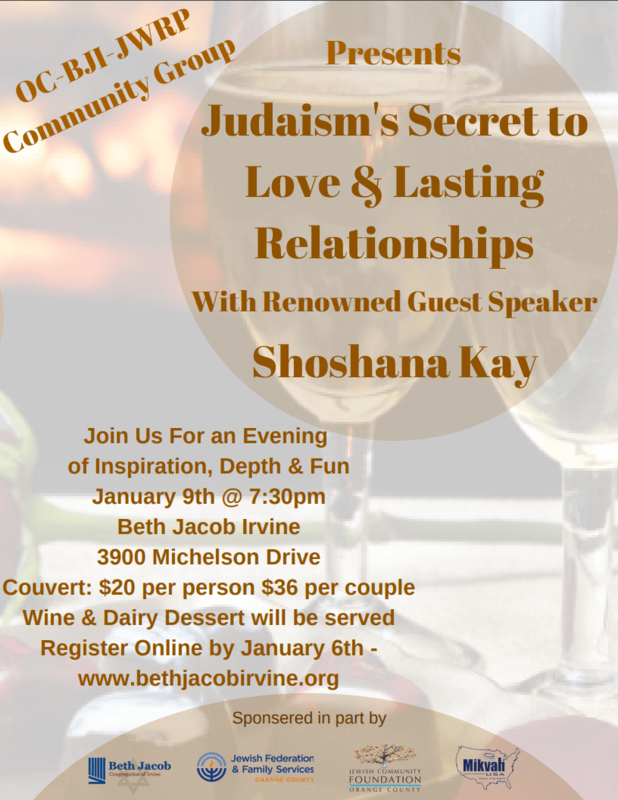 "I'm generally not one to go to 'motivational talks' but seeing Gevurah's name on the flyer, I immediately put the event on my calendar and sent it to all my friends! She brings you into her heart and home. Her sense of humor, mixed with the awareness that no one is perfect, made for the most enjoyable talk I've ever had the honor to listen to!" "Hi Gevura! I loved your presentation so much and it really had such a strong (and unexpected) impact on me. Your words - YEUD, TIKKUN, etc. - really put labels on things that although I knew about, made them more real maybe? More of something to really understand and focus on." You can be part of the taharah revolution! 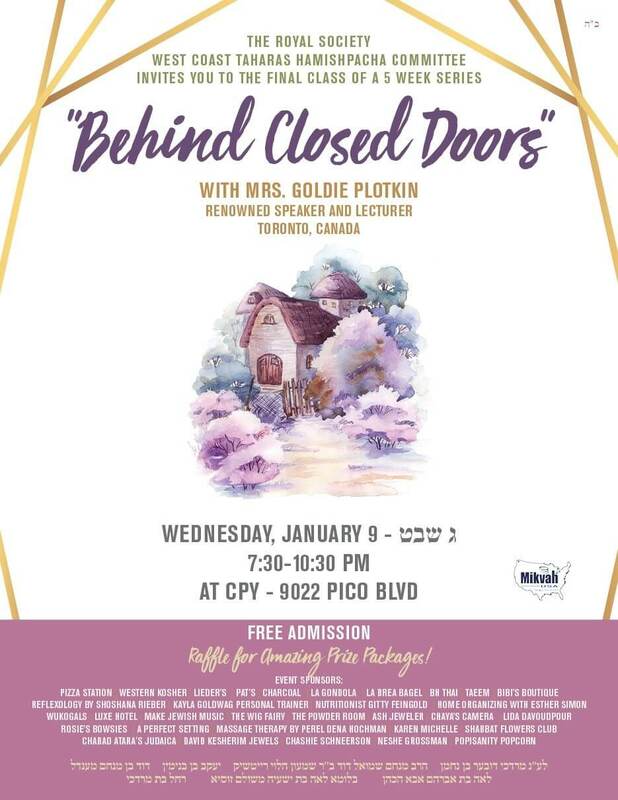 Join Mikvah USA's Education Division as we endeavor to share "The Gift of Mikvah" with hundreds of new families each year. We welcome your partnership - your gift will last for doros to come and the greatest zechus you can give your own family. By sharing "The Gift of Mikvah" through your own mesirus nefesh - you are giving the gift of taharah and kedushah to a brand new family that otherwise may never have had the opportunity. 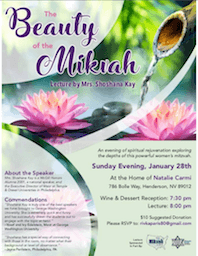 Your gift will help Mikvah USA create a movement of taharah across North America. YOU can be a part of this tremendous zechus - join Mikvah USA in giving "The Gift of Mikvah". 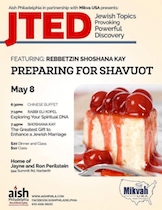 We are blessed to have a team of over fifteen dynamic female educators, speakers and kiruv professionals who hail from a diverse set of Ashkenazi, Sefardic, Litvish and Chabad backgrounds. 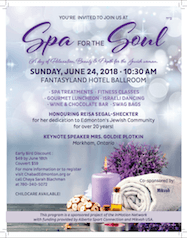 These inspirational speakers are intimately familiar with all facets of taharah, and have the proven ability to reach the hearts and souls of the diverse women they interact with. 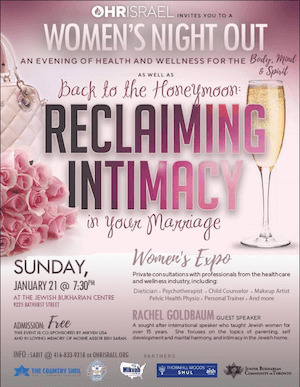 Additionally, once a woman is inspired to transform her family and home, our Education Division provides follow-up courses on halachah geared especially to match her needs, as well as a plethora of attractive and concise materials to help women relate to taharah and understand its guidelines. 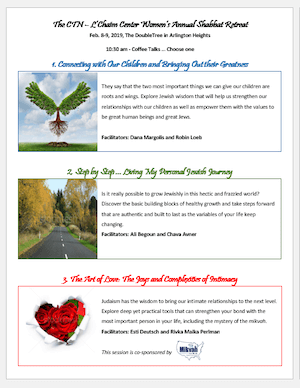 Our programs are available to any North American community upon request, with a comprehensive offering of introductory workshops, follow up seminars, teacher training programs, webinars and private group workshops to custom cater to the unique needs of every community and every group. 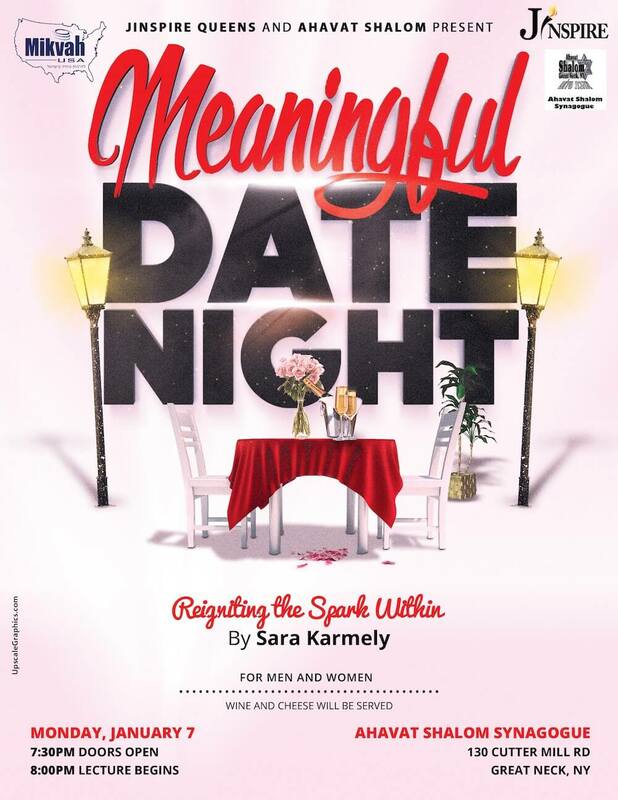 In community after community, wherever our Education Division has reached – it has made waves: Women have been inspired; marriages have been transformed; taharah has become more prevalent and appreciated than ever before. Our relationships with the communities we visit never end. 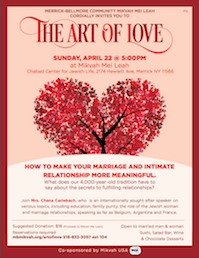 We are there for the long term to help both community leaders and Jewish women across the spectrum continuously raise the bar of taharah and marital rejuvenation.